Do you use guggenheim? Leave a review! I'll send you the plugin as a regular ol' .zip file to the email provided at purchase. If you for some reason don't like it, send me an email me for an refund. I'm working on an easier way to ship updates through Git - I'll send you an email when it's ready. As Guggenheim now ships with PhotoSwipe, theres two ways to get up and running with Guggenheim and PhotoSwipe. If youre using the Kirby Cachebuster Plugin or your sever policy doesnt allow loading assets from the plugin folder, you might want to fallback using the next and more preferred setup method and link up the sources in your own main assets/ folder. off you go, youre now all setup to use Guggenheim with PhotoSwipe. 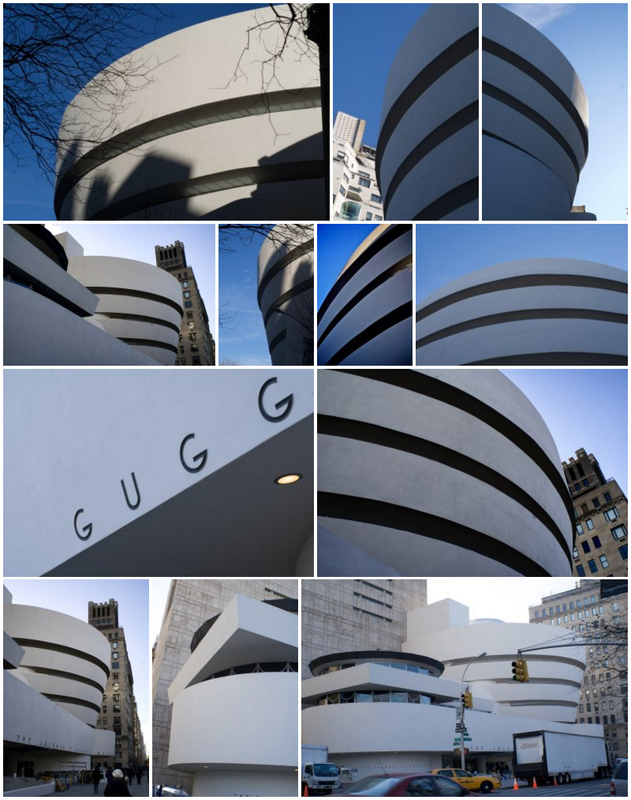 Guggenheim lets you set some options for each gallery. width (Default is 800px) Which is the width of the gallery, all image will be resized through a linear partition to fit this width, and it will also be the max-width of the gallery (to prevent upscaling). If a 'caption' field is present for the image, it'll be added as a visually hidden figcaption, visible when opened in PhotoSwipe. [x] Fixes an important issue when PHP locale was set to a locale which uses comma as a decimal separator - floats that was outputted in the inline styles got screwed, as decimal separators in CSS has to be periods. Keep up with changes to guggenheim! Would you tell us more about guggenheim?